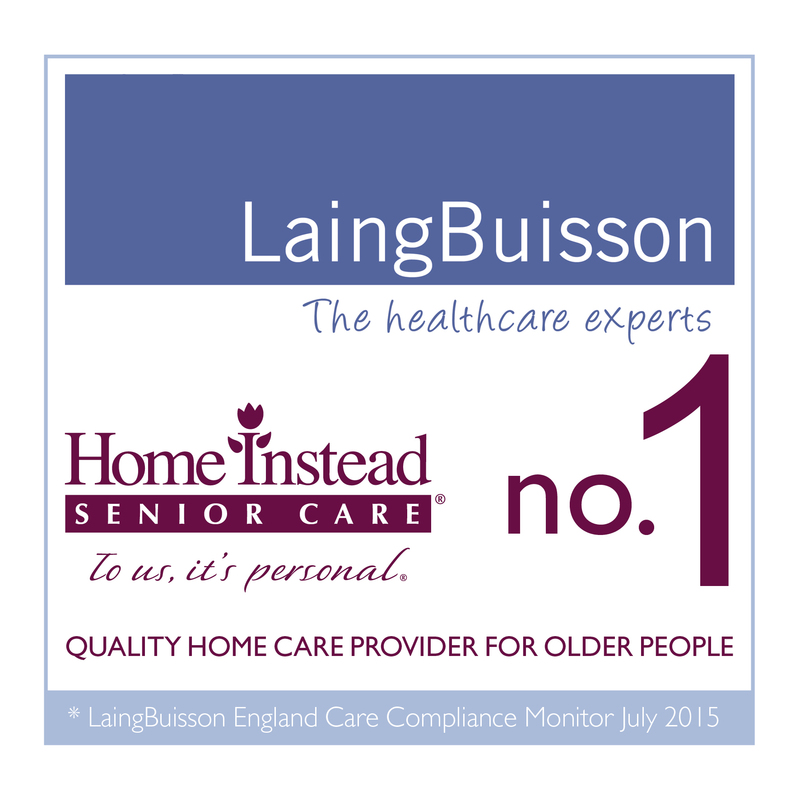 In July 2013 the healthcare information specialist, LaingBuisson, introduced a report ranking all home care providers in England based on data from the Care Quality Commission (CQC) - the independent body charged with assessing the quality of care providers. In that first report, Home Instead where in the number one position and two years on that’s exactly where we are again in the latest report published this month. Indeed this is the third consecutive time that we have achieved the highest scores of any other national provider (with over 50 branches) and the ninth successive time we have been the number one national home care provider for older people. Our overall score of 96.8% bears testament to the outstanding quality and consistency of the care delivered by our network of offices. The service we provide is built on us forming a relationship with our clients and with their welfare in mind, allows older people to remain in their own homes for longer than would otherwise be possible. It also brings peace of mind to their families who may not be able to visit as often as needed. Commenting on this excellent result, CEO of Home Instead, Trevor Brocklebank said, “We are delighted to be in the number one position once again. “We work tirelessly to be the best and ensure that our service goes above and beyond the call of duty and is making a real difference to the lives of the people we care for.